We describe the adaptation of the scientific software DIRAC for the grid environment and provide the study of the code’s performance. 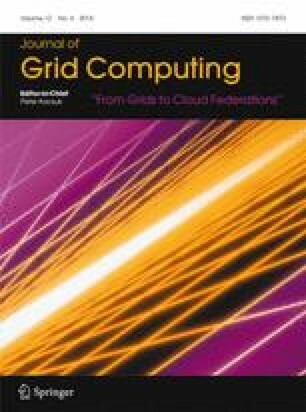 The most effective approach for effective utilizing of the grid computing power is not relying upon program’s specific dependencies installed on grid servers, but rather in precise, local preparation of all necessary static executables and related scripting launchers. Running few functionality and performance tests before carrying out any production calculations with the code is recommended.